Hara is a tranquil sanctuary located in South Hobart. Built in the garden of a private home as a space dedicated to yoga and meditation. It's light, warm in the winter, cool in the summer with an expansive glass door opening out on to a courtyard garden with olive trees. In the distance the eyes are drawn to the bush-clad foothills of Mount Wellington and close by is the Hobart rivulet dancing down the valley. Hara is a Japanese word that refers to our physical and spiritual centre, which is located deep in the belly. What an appropriate home for Belly Bliss Yoga! Hara is fully equipped with state of the art Yoga gear including gorgeous green bolsters that blend with the vegetation outside. 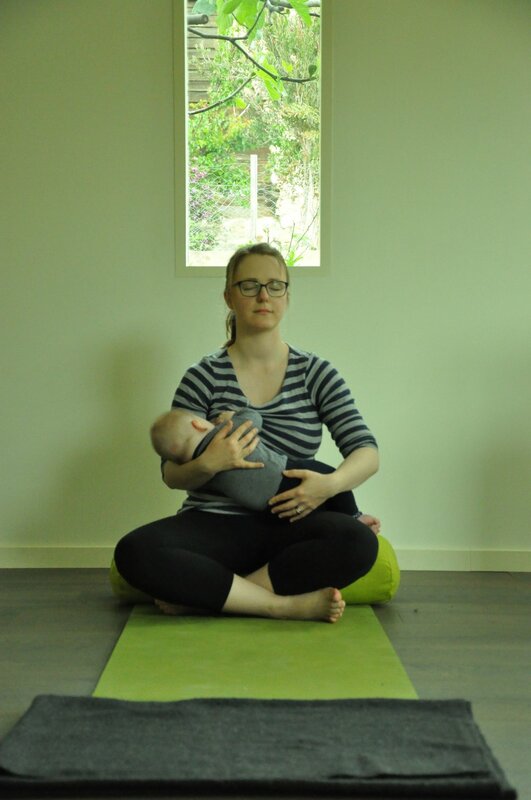 The studio is easily accessed and pram friendly. Parking can be found on Macquarie Street or nearby and the studio is fifty metres down the hill on the right, at 25 Weld Street. Look out for the bicycle hanging high up on the wall of an old house, cross a small parking area and find a little path on the left that leads to the studio.